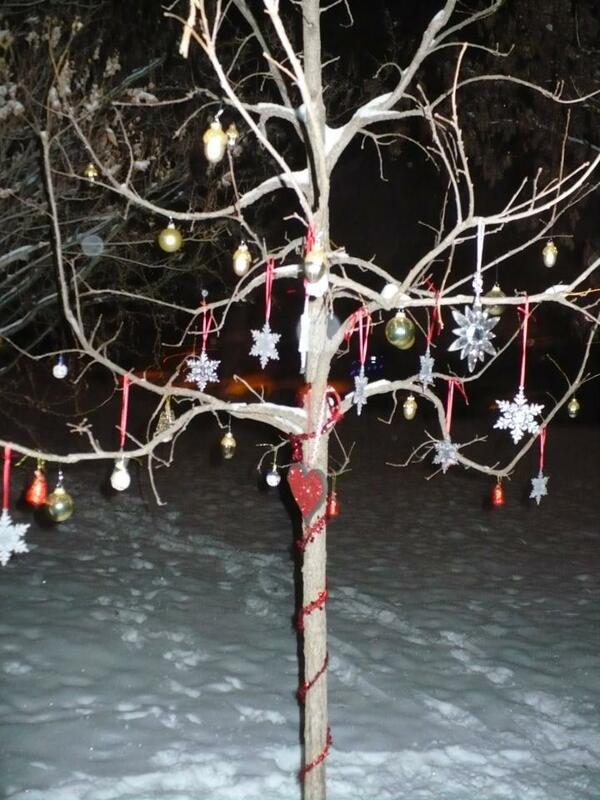 It Really Was A Wonderful Life! Today, on what would have been Michael Jackson’s 57th birthday, we would like to celebrate Michael’s life, his achievements, his philanthropic ways, and most of all his love. Michael’s Legacy will live long after all of us are gone and the impact he has left on the music industry and the hearts of so many is life-changing. Therefore let’s, just for a moment and for the purposes of this particular post, pretend that MJ was never born. Yes, a world without Michael Jackson. What a different world it would be. There would be no baby born on this day in 1958 in Gary Indiana to Katherine and Joe Jackson, no child born with an innate talent/genius for singing and dancing, there would be no little boy who would lead the group called the “Jackson 5” into stardom. The Motown songs of the Jackson 5 that we all know and love today would never have been recorded. The “King of Pop” would be a title that we had never heard and Fred Astaire, Gene Kelly and Sammy Davis Jr would be the only entertainers who could sing, dance and perform simultaneously. R&B would never have reached into pop culture, for Michael was the one that showed the world that a young African American boy could cross over into pop so seamlessly. He paved the way for young singers like Britney Spears, Justin Beiber and boy bands like N’Sync to, at young ages, to move into a music industry that was ruled by adults. There would be no “moonwalk” Michael’s signature move. Michael Jackson’s “BIllie Jean” is that moment everyone remembers where they were and with whom while watching Motown 25, and it undeniably revived interest in the Motown back catalog, which would become as much a part of the soundtrack of the 1980s as it was in 1960s. Imagine, Motown’s revival at that very moment never happening. 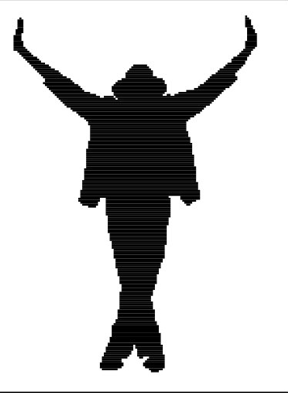 Barry Gordy, who called Michael Jackson “the greatest entertainer that ever lived” must thank God every day that MJ was able to sing and dance his way to the resurgence of his label. There would never be an album that set the bar; a bar so high that no one has ever reached it. It has been said there will never be another “Thriller” and so far that has proven true. This album is still a phenomenon, seven singles were released from the album and approx 104 million copies have been sold world wide. 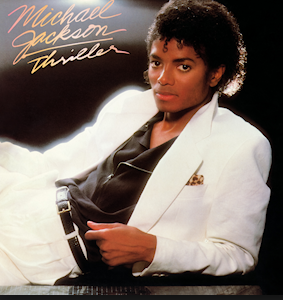 The short film shot this album to fame and Michael was crowned the “King of Pop”. It won seven grammy awards, the most ever won for a single album and an album that remains near and dear to all of our hearts. It changed the music industry forever. A landmark album that I cannot imagine having in my collection. Michael made dancing a requirement. He put on shows like no other, the back up dancers were just that, back up dancers, he was always the star of the show. His dancing was a major part of a 2 hour show, he worked so hard that he would lose 5 lbs every evening from the sweat that poured off him. No one worked as hard as Michael just so that he could give his fans a memorable show. Because of the bar he set, performers like Chris Brown, Usher, & Lady Gaga need to work extremely hard to keep their concerts fresh and new, not only with a stage show but dancing and singing as well. Without Michael’s talents and goals to lead the way there would be less extravagant performances. Michael’s catalogue of songs, too many to name, most with ecological, political, and spiritual meaning would never have been written, and since many of his songs are used today when referring to upheaval or inequality in the world, they are important and the attraction to them is evident. Few songs today have that kind of impact on their listeners. Michael broke down racial barriers with his work and his strong belief and without these songs, I believe we would be in more precarious position racially and ecologically than ever. Who could ever forget Michael’s Superbowl XXVII in 1993? The half-time performances up to then were nothing more than marching bands and baton twirlers. Michael changed all that with his performance of a medley of “Jam”, “Billie Jean” and “Black Or White” along with the finale of “Heal the World” where children performed along side of him. It was the first Super Bowl where the audience figures actually increased during the half-time show. This performance is still considered today as one of the most watched television broadcasts in American television history. Imagine if that performance never happened, there would still be those marching bands and baton twirlers boring the football fans out of the stadium. There was never anyone that could make a video an “EVENT”. 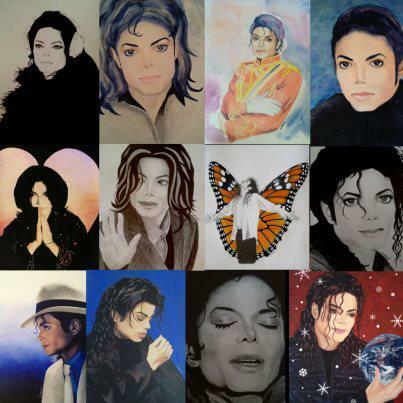 Michael was the first artist to realize the power of a medium that was very strong during this time. I remember being in my early twenties, waiting in front of the TV for the premiere of “Thriller” and realizing I was seeing history in the making and it is, and will be, for ever engrained in my head. Today a good video can make the power of a song soar. Had Michael never made this ground breaking short film there would be no rhyme or reason to visuals behind songs. There has never been an entertainer like Michael who loved so much and gave so much to the impoverished, starving children and the less fortunate globally. The single “We Are The World” with the help of supergroup “USA For Africa” that he helped bring together raised over $63 million for humanitarian aid in Africa and the US, millions were fed, clothed and given clean water. He donated more than 300 million dollars in his lifetime. This article shows in detail his donation and charitable acts which still is unbelievable. The Millennium-Issue of the “Guinness Book Of Records” names Michael as the Pop Star who supported the most charity organizations. These are just a few people who, without Michael’s love and generosity. may have not lived or would have never fulfilled their dreams. April 9, 1984: David Smithee, a 14-year-old boy who suffers from cystic fibrosis is invited to Michael’s home. It was David’s last wish to meet Michael. He dies 7 weeks later. December 28, 1989: Young Ryan White, who suffers from hemophilia, spends his holidays on Michael’s ranch. Ryan had been infected with AIDS by contaminated blood transfusions in 1984. After he was excluded from his school in Kokomo, Ryan fought against the discrimination of AIDS victims. Ryan died and Michael dedicated his song “Gone too soon” when her performed it at Clinton Inaugural Gala where he urged President Clinton to help in the AIDS epidemic. March 1995: Little Bela Farkas received a new liver. Michael and Lisa Marie met this 4-year-old boy during their trip to Hungary in 1994. Michael did everything to help Bela, whose only chance to live was getting a new liver. 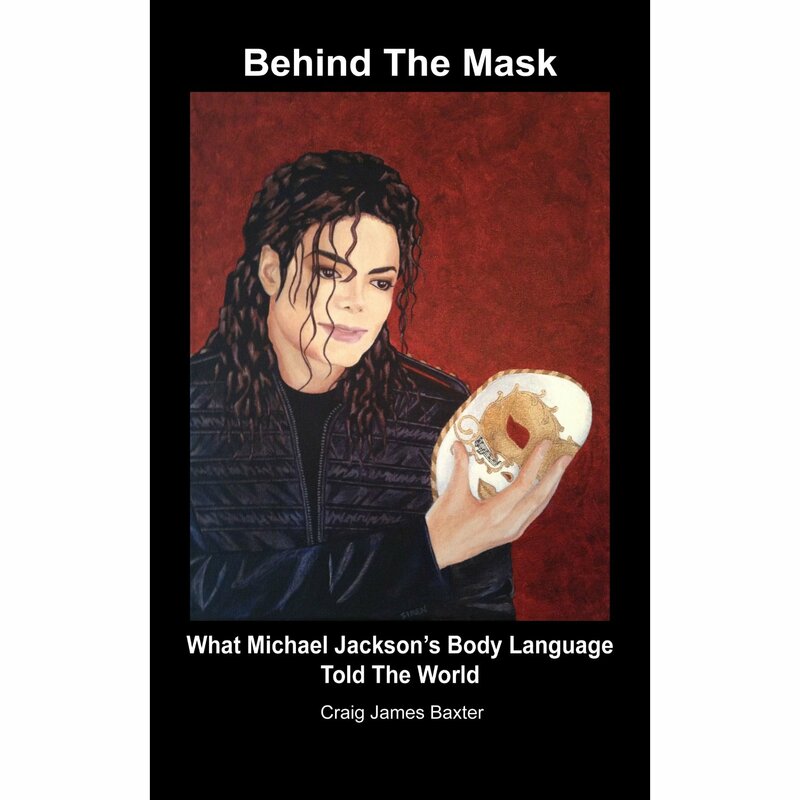 The Heal The World Foundation covered the surgery and the cost for caring. Bella is alive today and recently got married. 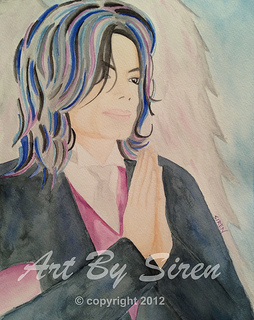 Last but not least he was the wonderful father of three beautiful children, Michael Joseph Jackson, Jr., Paris-Michael Katherine Jackson, Prince Michael Jackson II. He loved them more than life itself and a world without these children who will make their presence known to the world, would be one of the most tragic things of all. They are already showing their father’s love for humanity and his love of life. What would the entire world be like had Michael never been born? We don’t have a crystal ball and will never know but from what we do know now of his generosity, genius and love, it would be a different, and perhaps more violent world than we are living in today. We are lucky that, in our lifetime, we walked the planet the same time he did. 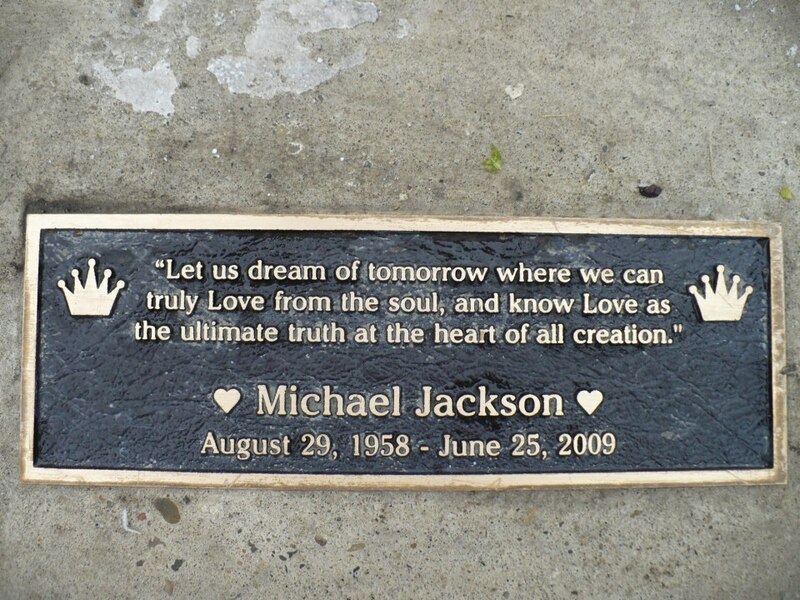 He forever lives in the hearts of his fans, his family and his friends. He was always there to sign autographs, give hugs, or take the banners that were so lovingly made for him. It has been said that Michael kept everything that he was given and wanted to make a museum of the love that was bestowed upon him. My feeling is that he didn’t need a museum to show us his adoration, we felt it every time he came on stage or walked among us. Whenever I think of Michael, a Robert Frost poem comes to mind called “The Road Not Taken”. He has always taken the road less traveled which made him a very exceptional man.